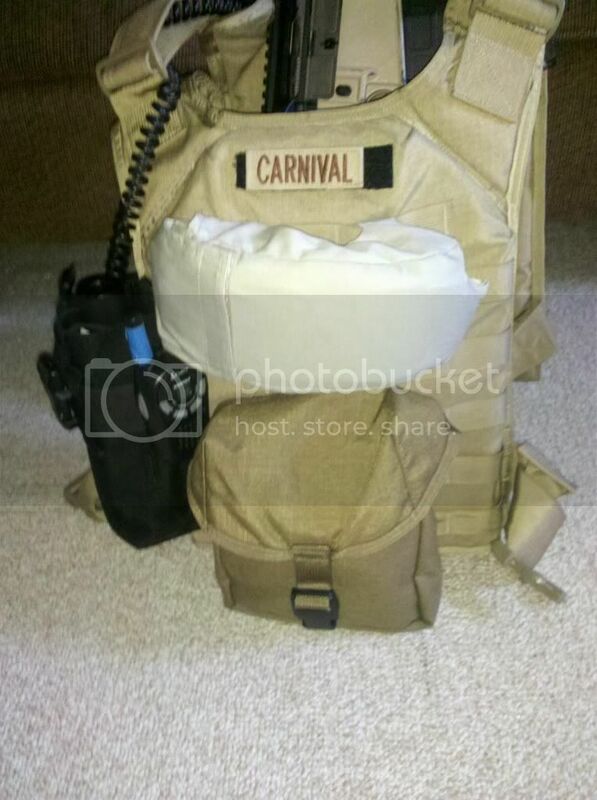 New carrier. 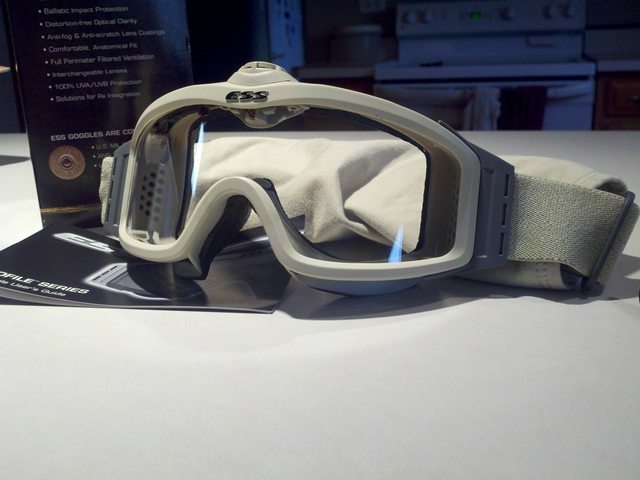 Diamondback Tactical FAPC 1st Gen. Forewarning the first gen coyote browns are actually Tan the 2nd gen ones are actual CB. 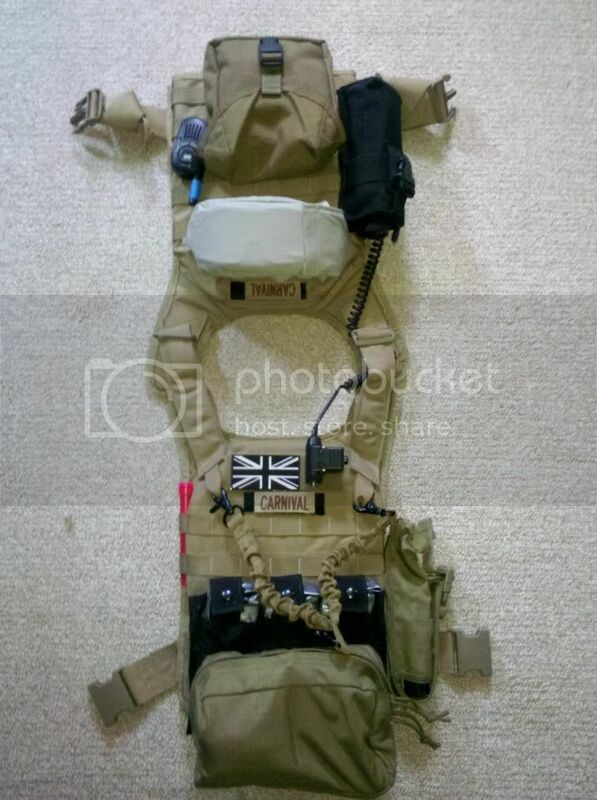 SDS CB IFAK, Eagle Pop flare British patches other stuff already had. Got rid of the Pantac MAP since Pantac can't figure out how to stich molle straps the right way. The trades on the KWA aren't white. They're just engraved. 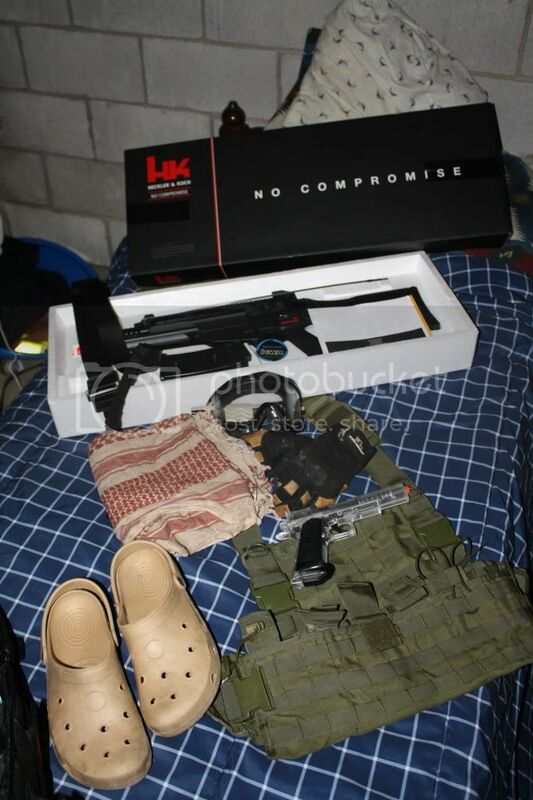 The 2011 KWA G36Cs don't have white trades and they don't come in the HK black box with No Compromise. I'd double check the manual and make sure you got the right gun. Also does the gun have Blowback? Last edited by UrbanMarine; 06-06-2011 at 06:26 PM. We know what we're talking about Angel, I'd contact Megastore about a refund/exchange. You can even tell its an ARES by the color of the bolt, its an unusual shade of grey. 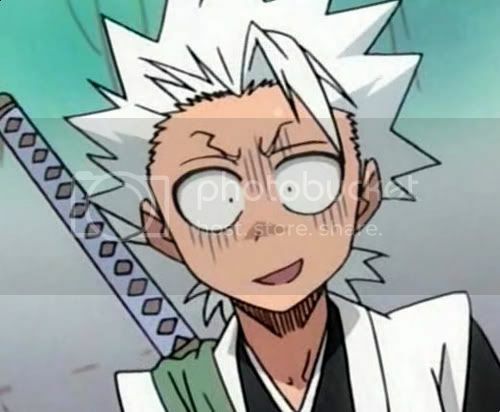 wait we have swords now? I want a sword. Fox can I have a sword? Shooters Design metal slide & barrel set and a Guarder enhanced 150% recoil spring & steel spring guide with a 150% hammer spring. My new M249 SAW- well, new to me. Spent six hours fixing her up, now I know how to do maintenance on it. Need to grease the GB but runs like a champ. 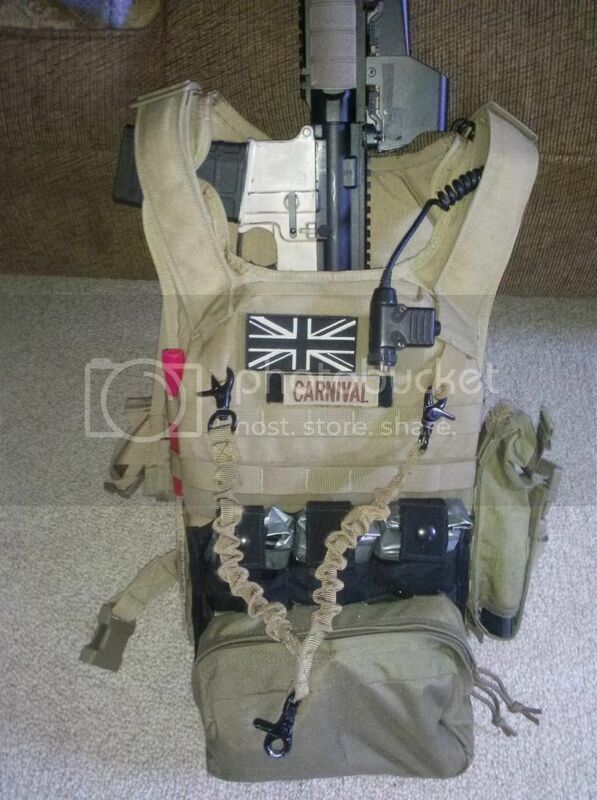 Will post my loadout when I can fill it up with mags and gear that will actually be carried- and I can do that when my CA M15A4 comes in (ebay with extras out the wazoo). EDIT: Now, should be under "Ulterior's New M249"- he loves a Piglet. Last edited by Radz; 06-15-2011 at 08:52 AM. Well, I dont have pics of my new Acquisitions yet, but I did get a Echo1 mk12 mod1 frontend kit, 3 color Desert TRU Spec combat shirt and a Magpul Molle speed threader. Last edited by Blackeagles Delta; 06-10-2011 at 06:36 PM. Crye pants. Combat shirt should be here a little later. EDIT: Combat shirt came in. Last edited by Phil; 06-17-2011 at 02:34 PM. The crye AC pants are hawt. On my list of "things that I really want to buy but in interest of my wallet shouldn't"
To stay on topic, finally dropped the chips for some ESS Turbofans. These things are freakin' awesome. 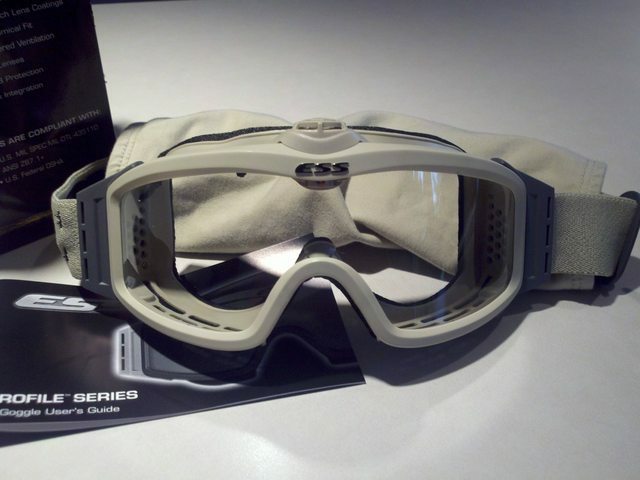 My old goggles busted/got scratched to hell, so I figured i'd spring for some good'uns right before Pine Plains. 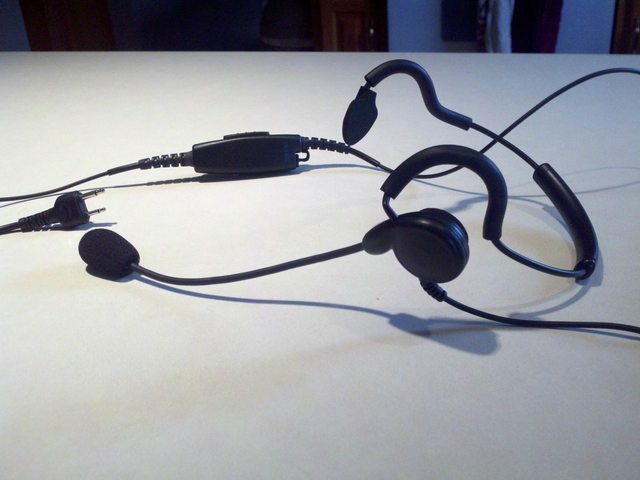 Also prepping for PPV, I grabbed the Pryme Patriot headset, pretty sweet so far. And a Western Arms Wilson Combat Professional w/ SD metal slide, 2 extra mags, and a Bianchi pistol pocket. Last edited by Italian; 06-27-2011 at 03:36 PM. Yay, my RLCS stuff is here! Last edited by slim. ; 06-27-2011 at 04:22 PM. Slim, those are replica CP MC right? 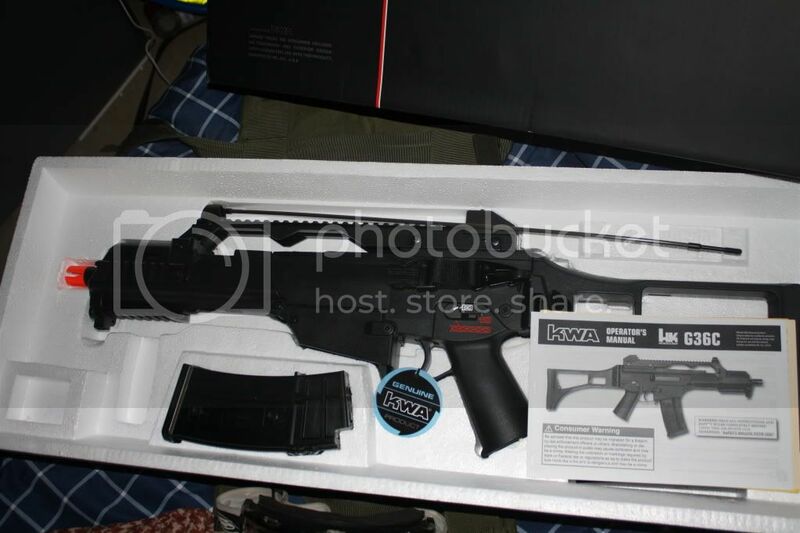 okay so i got my KWA G36c from airsoftmegastore. com i got a matrix assault bag as well as 2 dboys midcaps, a free diamond tactical one point sling, and a speed loader. im sorry if the pictures sucked i used my blackberry.